Mentoring is more important today than at any time in history because our multi-generational workforce has different expectations. 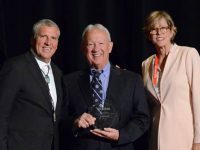 The Baby Boomers, who are now retiring in record numbers, preferred a steady career path and hoped that company loyalty would lead to promotions and raises. The Generation X workforce focused on stability through individual advancement. Now, Millennials comprise the bulk of the workforce, and our youngest students are part of the next group, Generation Z. When our current students enter the workforce, they want to know that both their work and the output of the company will benefit society. 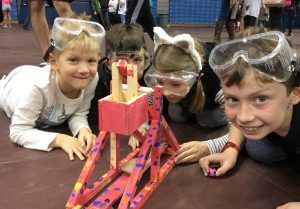 They want to use technology to develop creative solutions while also working in collaborative teams to complete assigned tasks. They want frequent and immediate feedback from supervisors. They expect that the company will actively support employees who volunteer to make their community a better place. And, according to Forbes, Generation Z workers want to be more competitive and desire more financial security after seeing their families go through the Great Recession. Those qualities match what The Citadel School of Engineering faculty sees with our cadets and students. The younger the students are, the less likely they are to have held significant summer jobs prior to college. This can leave them without foundational workforce skills. In some cases, the lack of exposure to the responsibilities of a job leaves the student unprepared to tackle difficult subjects that require long hours of study. The current students tend to withdraw from courses at higher rates, creating delays in completing their scheduled plan of study and leading many to change majors or take longer to graduate. 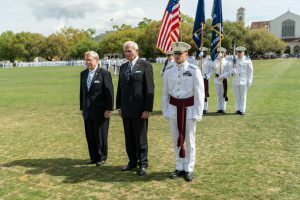 The Citadel School of Engineering addresses these issues for all levels of our cadets and students in several ways. We offer supplemental instruction in which an advanced student-tutor attends class with the younger student once or twice a week and then reviews the class later the same day. This is fulfilling to both students, as the older ones have reported in surveys that they want to mentor their peers and the younger ones want more face-to-face assistance. We also developed a STEM lab providing nightly tutoring for first- and second-year students. In addition, we work to build a sense of community through regular social activities, speaker events, and speed-mentoring sessions. 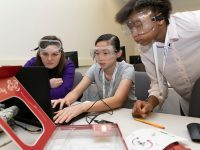 To help students plan their path after college, we established the Engineering Mentor Connection, a formalized mentoring program between engineering industry leaders and our junior and senior engineering students. Our efforts to tailor our student support programs to embrace the things they value most are highly positive. 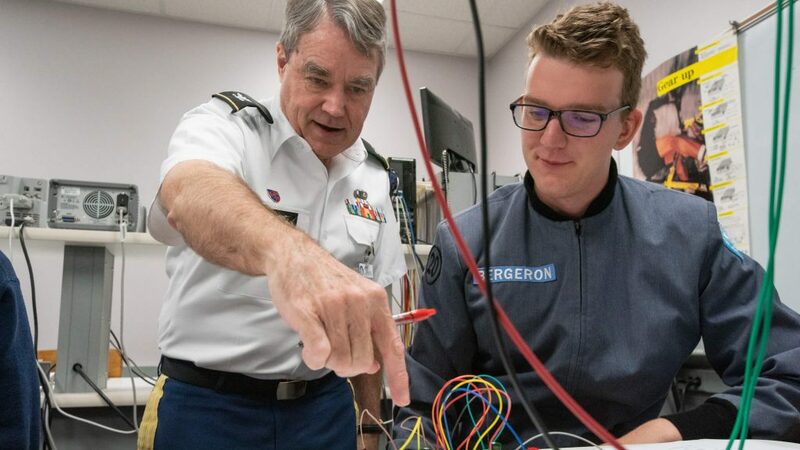 For example, since initiating these programs, we have seen a 25 percent increase in the retention of engineering cadets from freshman to sophomore year. Even with all of these things in place, without a meaningful, face-to-face relationship with someone who serves as a mentor, they may not reach their potential after they are out of college. They will need continuous mentoring in the early stages and well into the middle stages of their careers. What do we as professionals — Baby Boomer, Gen X, or even older Millennials — need to take away from this? 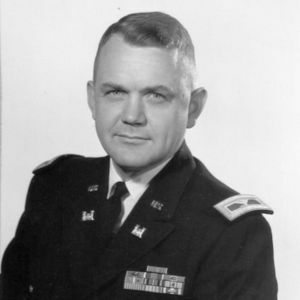 Col. Ronald W. Welch, U.S. Army (Ret. 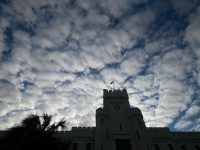 ), Ph.D., PE, F.ASCE, F.ASEE, F.SAME, is the dean of The Citadel School of Engineering, which has been ranked in the top 25 programs in the nation by U.S. News & World report for five consecutive years. 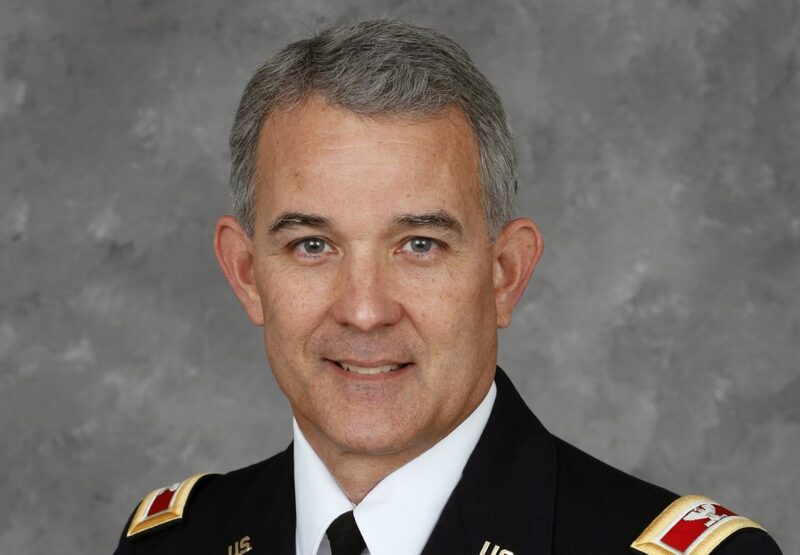 Welch is a graduate of the U.S. Military Academy at West Point and served in the Army for 25 years. 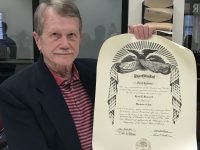 He earned his master’s and Ph.D. in civil engineering from the University of Illinois.